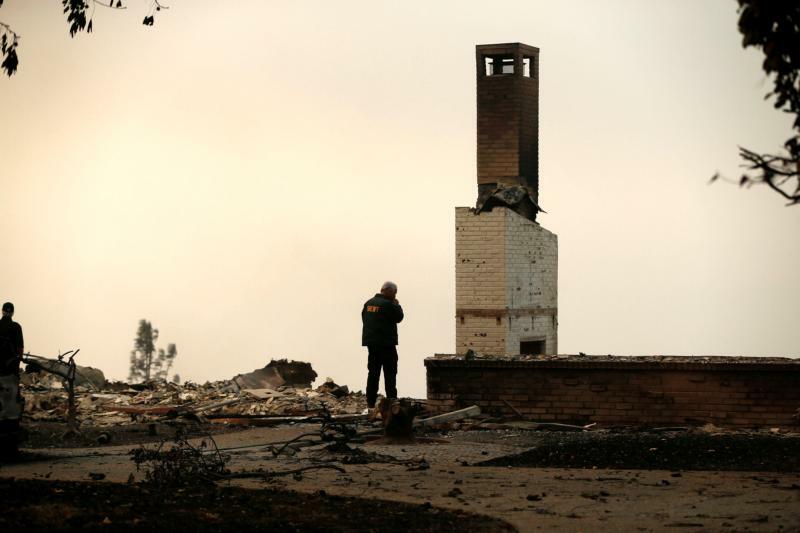 WASHINGTON (CNS) — Once the California wildfires were contained — after burning for more than two weeks and ravaging the town of Paradise and nearby neighborhoods — those displaced by the raging fires began the process of resuming their lives. St. Thomas the Apostle School in Oroville, 20 miles south of Paradise, has taken in three students so far and a few more displaced families are currently talking with the school about sending their children. Kasia Heinert, school principal and current fifth- and sixth-grade teacher for the school’s combined classes, said so many of the students have asked her: “What can we do?” since the wildfires began.